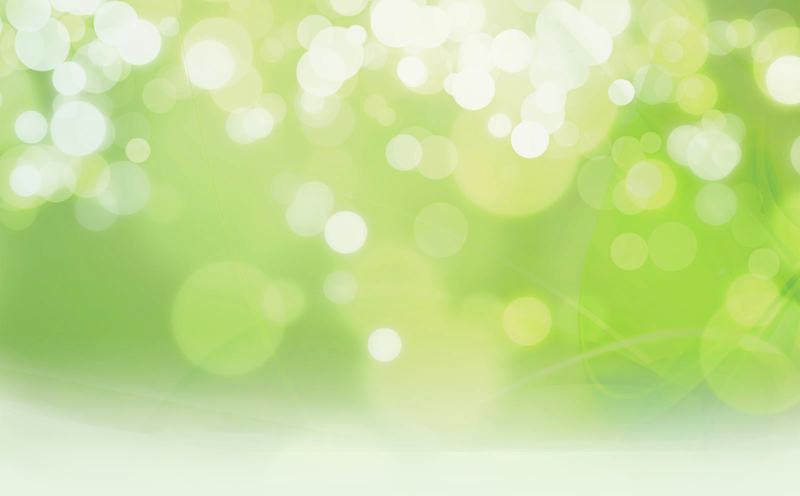 True Colors believes in offering top quality products and services at a reasonable price. We offer all-inclusive packages for our smoothing services which translates to great value for our guests as well as fabulous hair! We also believe our work speaks for itself and is our best advertising. As such we encourage and appreciate referrals from our satisfied customers! 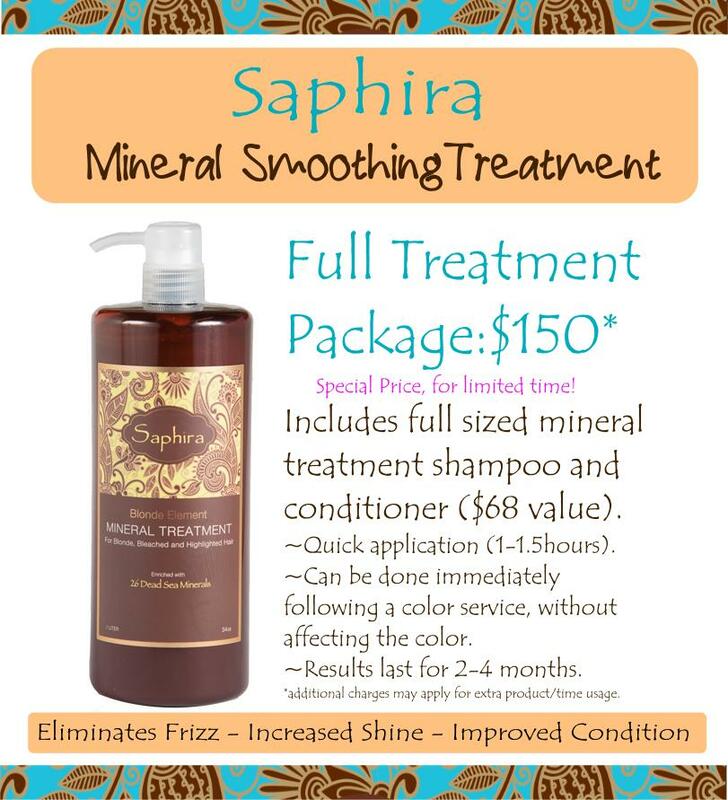 Saphira Mineral Treatment: Saphira Mineral Treatment , can be done directly after a color treatment. Smoothing results last 2 months or more with a very quick application time. Take advantage of this package deal while it's available! 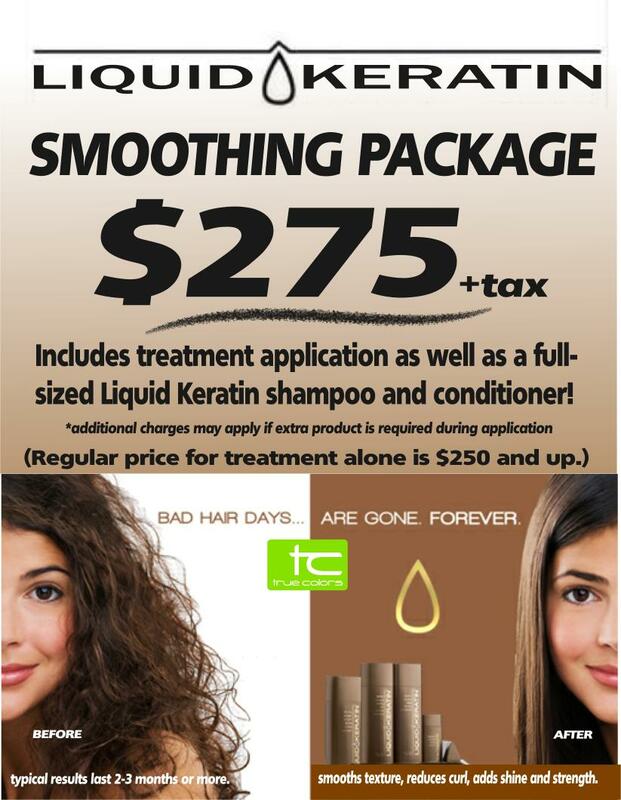 -Includes treatment application as well as a full sized Liquid Keratin shampoo and conditioner! -Typical results last 3 months or more! *Additional charges may apply if extra product is required during application. 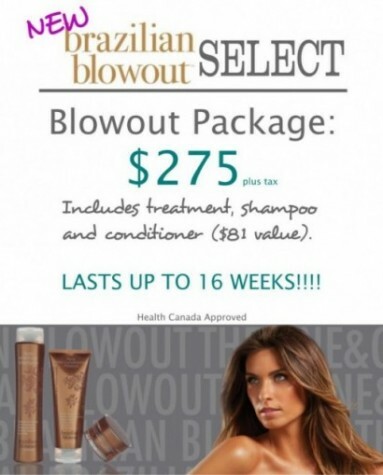 Brazilian Blowout Select: Brazilion Blowout Select ! It's back and better than ever. Completely safe and Health Canada Approved. This package comes with a full treatment as well as your full-sized Shampoo and Conditioner to take home. Results last up to 16 weeks. We also recommend their Acaii Masque to prolong your results to the max! Follow us on Facebook,Twitter, and Youtube!